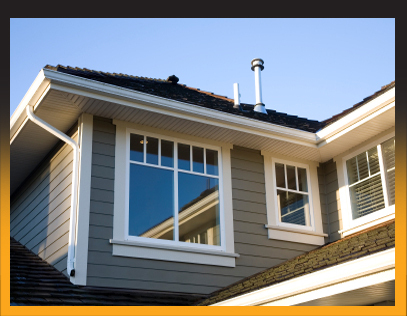 Do you believe that you've suffered weather damage to your home caused by HAIL? Many homeowners are reluctant to report such damage to their insurance company because they think it will be a big hassle. 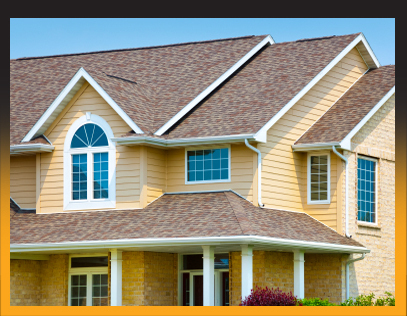 I can take the hassle out of the process by negotiating directly with the insurer on your behalf. 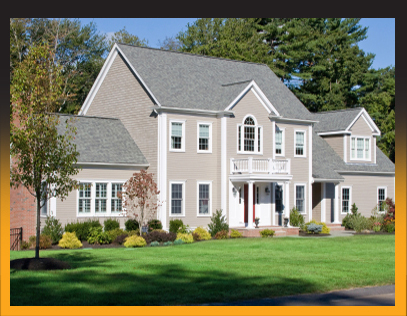 Eastside Contractors has a large portfolio of successful “insurance claim” projects which are available upon request. 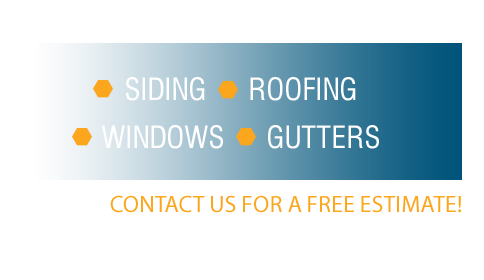 An Eastside Supervisor will conduct a free inspection to determine the extent of damage to your roof, siding, gutters, windows, and even the interior of your home if warranted. If our supervisor finds damage then all you need to do is call in the initial claim to your insurance company. They will set up an appointment to inspect the damage. 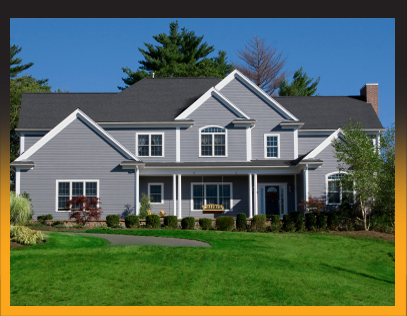 Notify Eastside of the date and time of the appointment and our representative will be present during the inspection to negotiate the repair order and insurance payment schedule on your behalf.